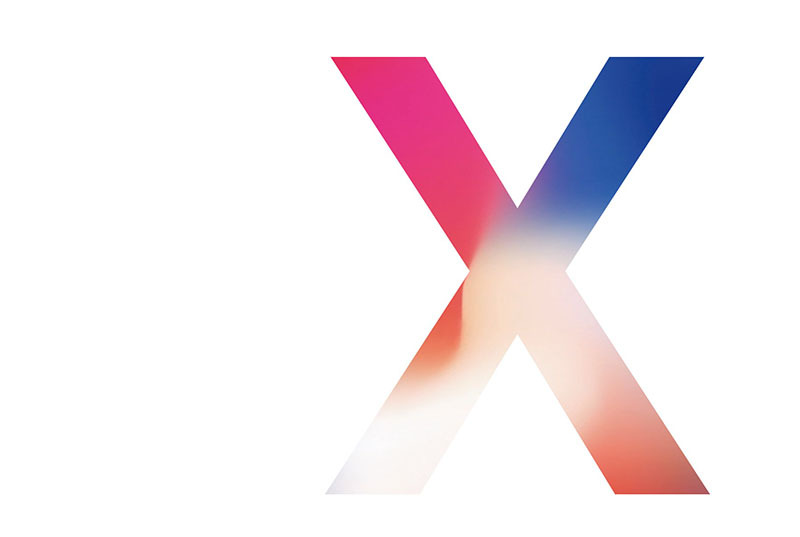 The highlight of the Apple’s event last night was the announcement of the 10th-anniversary series iPhone, the iPhone X (pronounced as iPhone 10). 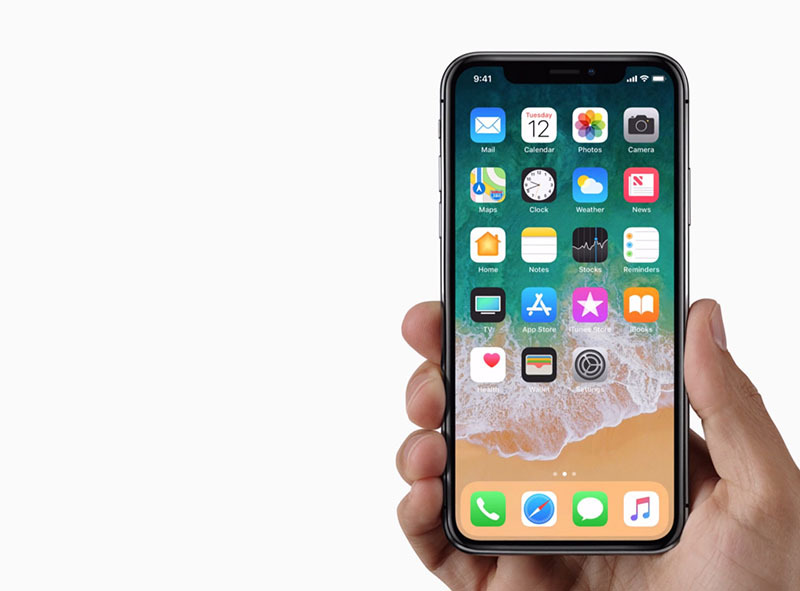 The iPhone X has a 5.8-inch display that features an all-screen OLED Multi-Touch display, HDR display and a 2436×112 pixel resolution at 458 ppi. The iPhone X is powered by the all-new A11 Bionic chip with 64-bit architecture. The special edition iPhone is also Splash, Water, and Dust Resistant or IP67 certified. There are two (2) 12MP wide-angle and telephoto cameras, the first shooter has a wide-angle: ƒ/1.8 aperture while the second has a telephoto: ƒ/2.4 aperture. The camera can record 4K video with a maximum of 60fps and includes optical image stabilization. The front camera, called by Apple as TrueDepth Camera has 7-Mexapixel with ƒ/2.2 aperture and comes with lots of features including Portrait mode, Portrait Lighting (beta), Animoji, 1080p HD video recording, Retina Flash to name a few. To unlock the iPhone x, Apple introduced Face ID, this is enabled by TrueDepth camera thru facial recognition. 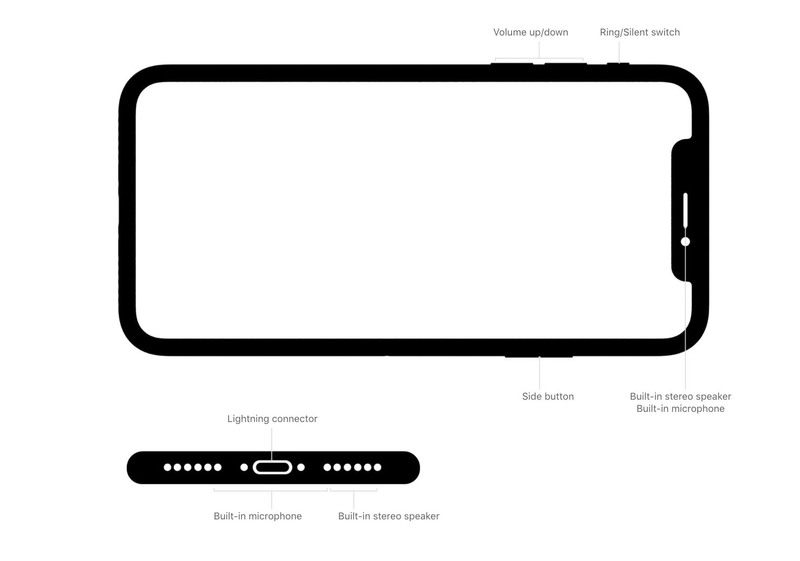 And the innovation that started with the iPhone 7, the iPhone X (together with the iPhone 8 and 8 Plus) does not have the 3.5mm audio jack. The iPhone X will be available in 64G and 256GB only. 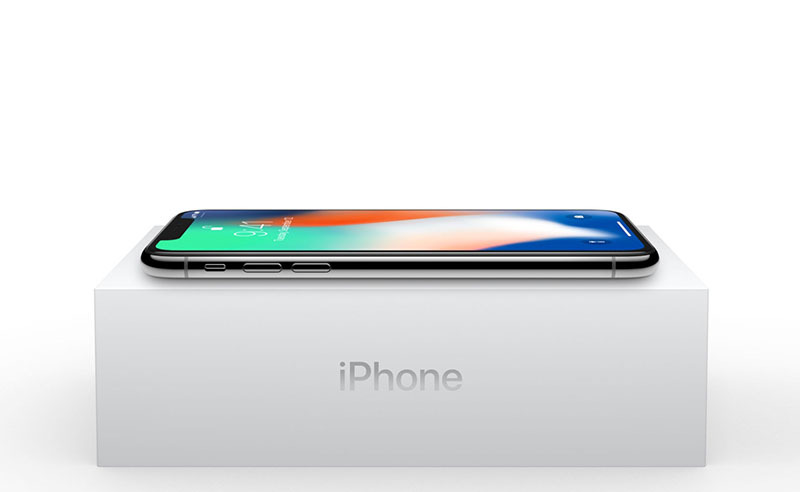 The official price of the iPhone X in the Philippines is still TBD. Stay tuned also for the Globe iPhone X and Smart iPhone X offers.